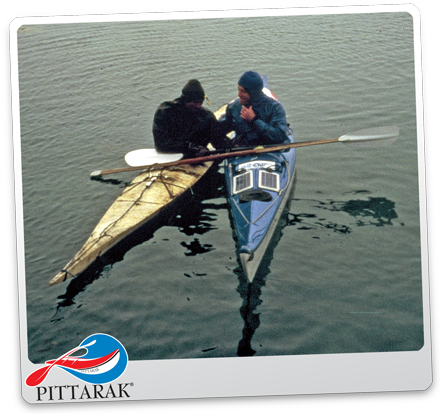 If you are serious about perfecting your skills, there is no better way to learn than by taking an individual lesson with world-class sea kayaker Larry Gray, who learned many of his techniques directly from Inuit masters. These are techniques that you will not find commonly taught. Unusual braces. Different attitudes towards weather. Warning signs in nature. This is indigenous knowledge that will help you fit in with the sea. These classes are entirely flexible. They can be booked to suit your schedule. Call Larry for further details and for direct bookings.